The Astrid Lindgren Memorial Award will participate in the international IBBY Congress in Mexico City September 10-13. The Congress gathers more than 130 speakers from 50 different countries; including David Almond, Daniel Goldin, Monika Zak, María Teresa Andruetto, Agustín Fernández Paz and Alicia Molina. 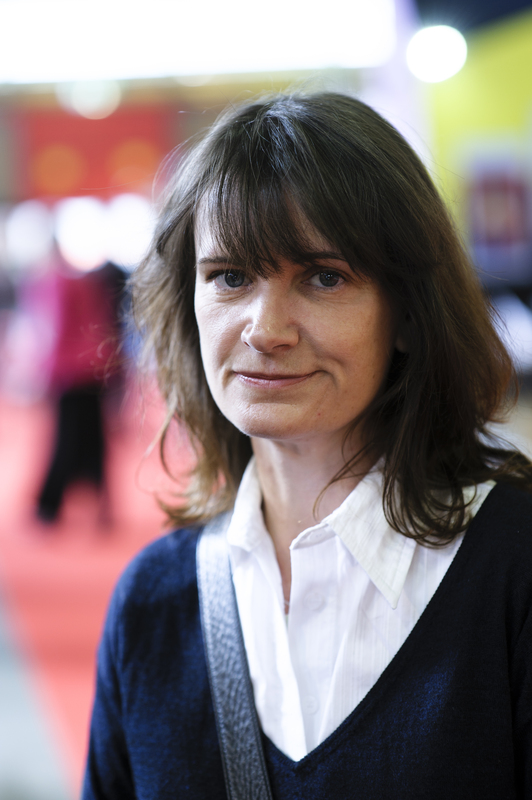 – International reading promoters will be meet at the Congress in Mexico City, says Director Helen Sigeland. Participation is part of our effort to spread knowledge of the award and the laureates, and to establish valuable contacts. IBBY The International Board on Books for Young People is a non-profit organization that represents an international network of people from all over the world who are committed to bringing books and children together. Today, it is composed of seventy seven National Sections. 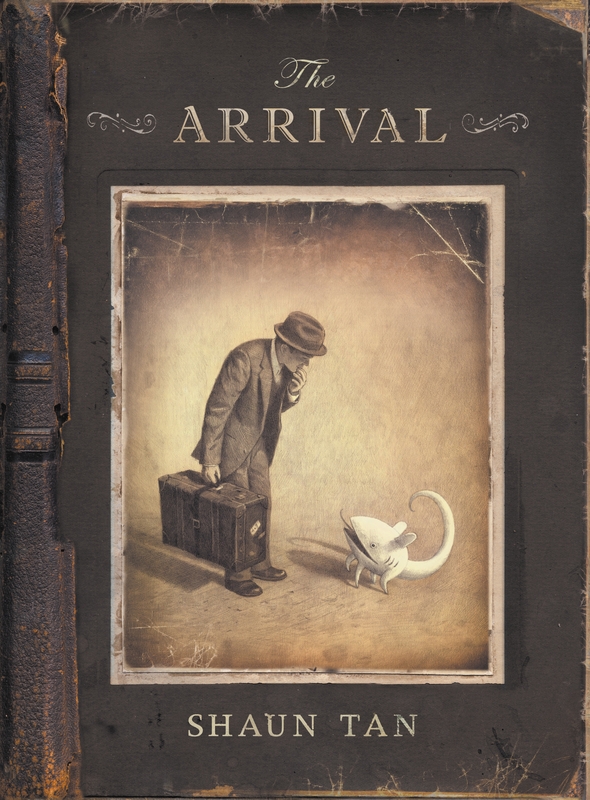 The Arrival (2006) by Shaun Tan. 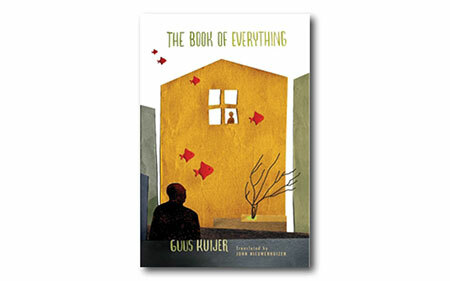 The Book of Everything (2006) by Guus Kuijer. Summer is almost over and a new term has started for most students. Now is perfect timing to read a new book, so why not let our reading guides inspire you? The guides contain an introduction of the author or illustrator, description of the contents, a suggested interpretation and topics for discussions. They are meant to be used in book circles, in schools or just as inspiration for further reading. Twelve books by ten laureates are available and easy to download for free, from Kitty Crowther’s Alors? for younger children, to Sonya Hartnett’s psychological novels for young adults and Shaun Tan’s completely wordless work The Arrival. Alors? (2006) by Kitty Crowther. For more tutorials, have a look at Sonya Hartnett’s web, link here. A tutorial for Shaun Tan’s latest book Rules of Summer can be found here. In that single word choice, we have the enigma of Sonya Hartnett. She’s an award-winning writer for children and young adults who has no offspring of her own and doesn’t come across as particularly fond of kids, or people in general for that matter. Her YA and adult novels are spot-on in their empathetic depiction of the mind-clouding confusion, embarrassment and latent violence of childhood, yet she says she remembers little of her own childhood and nothing at all of her school years. She published her first novel at 15 and in the three decades since has written acclaimed books for readers of all ages but says she’d much rather be a “flip woman”, buying, renovating and selling houses, an enterprise for which she has discovered a passion and a talent. She laughs a lot throughout our interview in an outer Melbourne pub — on a couple of occasions literally rolling over on the couch with mirth — but later, on playing back the tape, I real­ise her words are full of existential angst. “I feel we live in a world where nothing matters any more,’’ she says at one point. Hartnett loves animal similes. 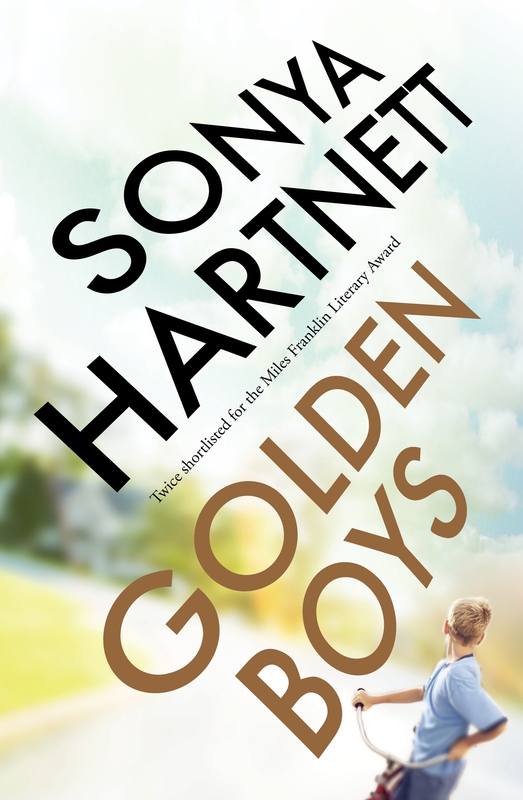 In her new novel, Golden Boys, which will be published later this month, there’s a wonderful scene early on when two 10-year-old boys, one fragile, one resilient, meet for the first time: “It’s like a jack russell being introduced to a budgerigar: in ­theory they could be friends, but in practice sooner or later there will be bright feathers on the floor.’’ Elsewhere in the novel children are likened to birds, fish, possums and giraffes, and adults to tigers, lions, wolves, sharks, monsters. HARNETT, 46, is the eldest of six children (four girls, two boys). Her mother was a mater­nity nurse and her father had a series of jobs, including as a proofreader with Melbourne newspapers. The family grew up in Mont Albert, in Melbourne’s east, and unlike her adult experience, they stayed put. Indeed, her mother still lives in the home in which Hartnett grew up. ‘‘Well, she still lives in it in the sense she lives on the same block of land, but they knocked down the house and built a new one,’’ she says. The new area at Lava. 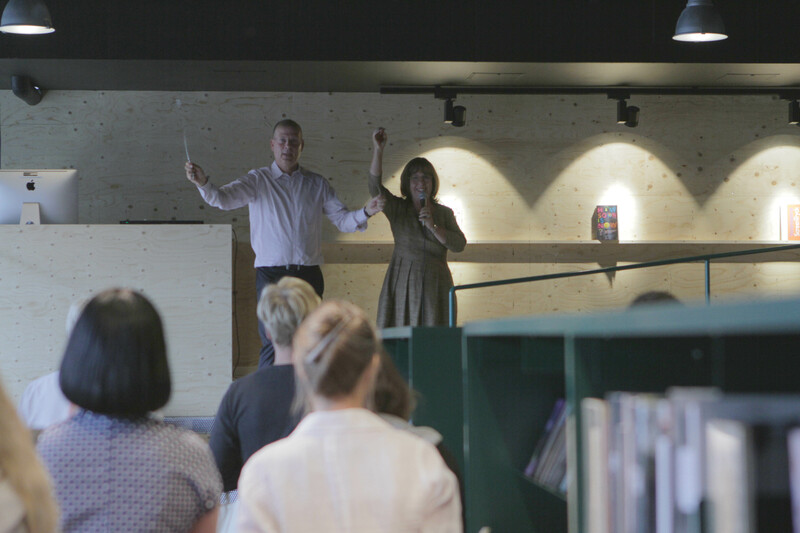 Managing Director Benny Fredriksson and Madeleine Sjöstedt, Stockholm County, open Lava Library and Workshop. 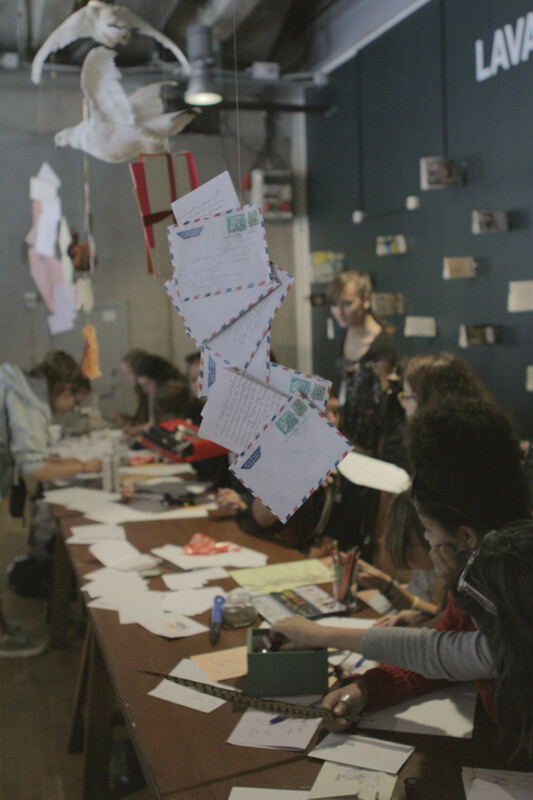 – This is one of the most important initiatives that Kulturhuset Stadsteatern does. 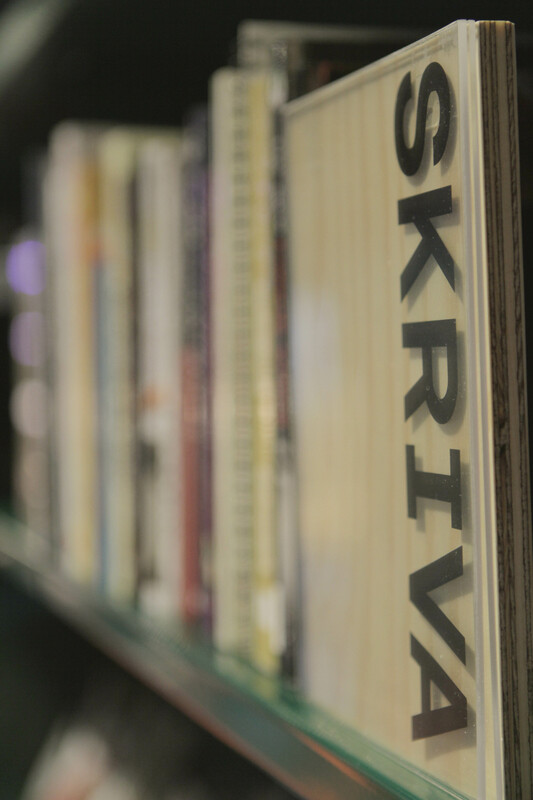 Reading is a priority for the entire community. Detail from the Lava Library. 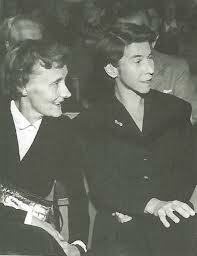 Astrid Lindgren and Tove Jansson 1958. Not so many have missed that Finish artist, author and illustrator Tove Jansson would have celebrated 100 years last Saturday, August 9th. Seven years younger than Astrid Lindgren, they both were considered to be two of the Swedish-speaking children’s literature’s biggest names. 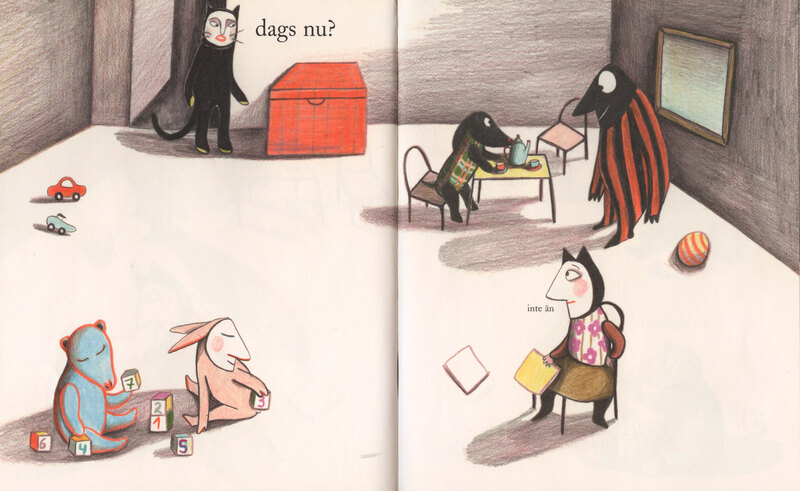 – Tove Jansson was a universal genius with a sumptuous expression longing and she worked in a lot of different genres as a writer and artist, she told the ALMA blog a few weeks ago. 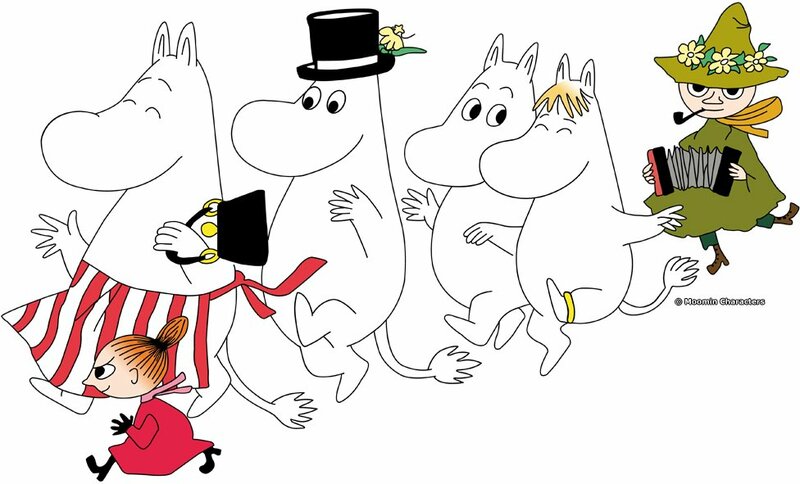 In her works, there is both passion and emotion, politics and ideology, and through the Moomin world she has developed a philosophy and various attitudes to life. We can recognize ourselves and not the least our surroundings in the stories. They can interpret the world around us. 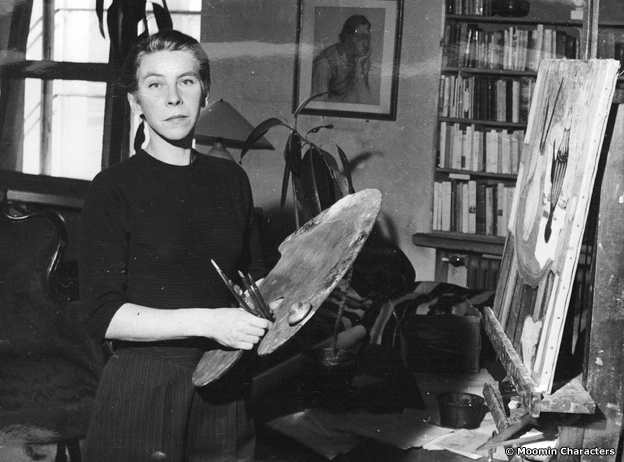 Tove Jansson in her studio. – When I was going through her ​​letters I found out that she actually formulate feminist positions for herself during the 1940s. It’s about her role as a woman in relation to love and in relation with men. – She wants to live independently and create art. Work was the most important thing, says Boel Westin. The Tove Jansson 100 year’s celebration will go on during the entire 2014. More information on the anniversary web “Tove 100”, and for further reading the BBC’s Tove Jansson feature, made earlier this year and this article from the British Library.